Well, one (small) solution to this quandary is to not even bother taking ‘mixers’ with you! ‘Are you crazy?’ we hear you cry! Well, hear us out. The guys over at Il Gusto, might just have the answer! Il Gusto, is a rather cool foodie haven that stocks a vast array of quality products from extra virgin olive, nut and seed oils and vinegars respected for their nutritional benefits, to aged whiskies and exclusive own-brand flavoured spirits. 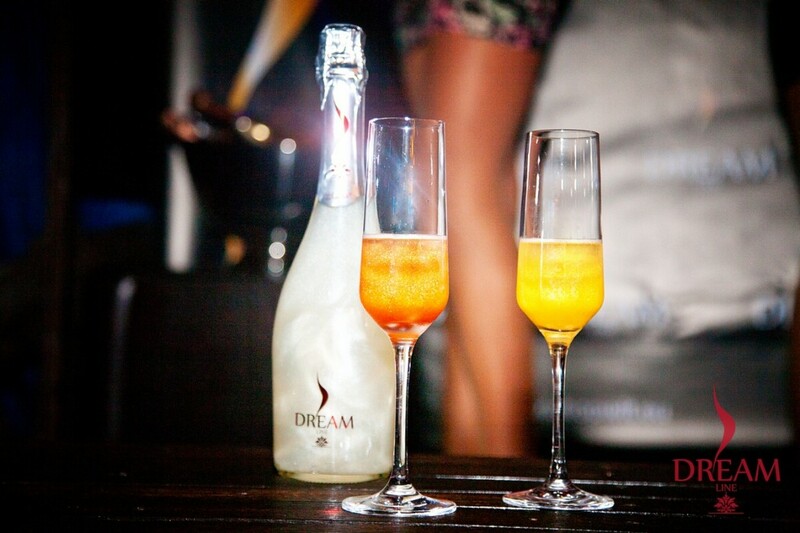 But this summer, we’re interested in their sparkling wines, shimmering cocktails and cocktail ‘mixes’ – ideal for the budding mixologists among us. 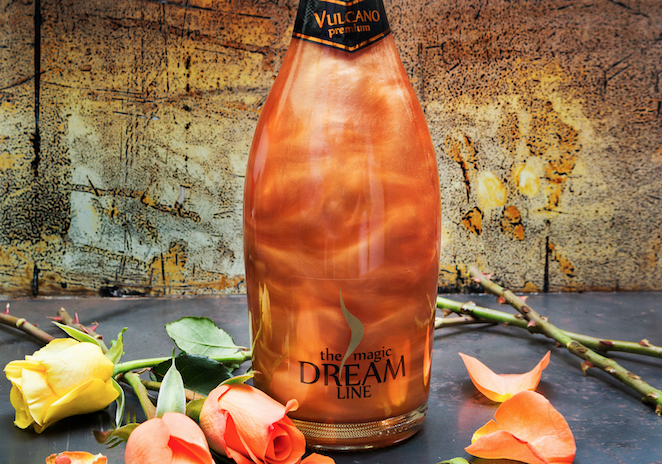 First on the list is the Dream Vulcano Premium, a 8% ABV wine available for £18. 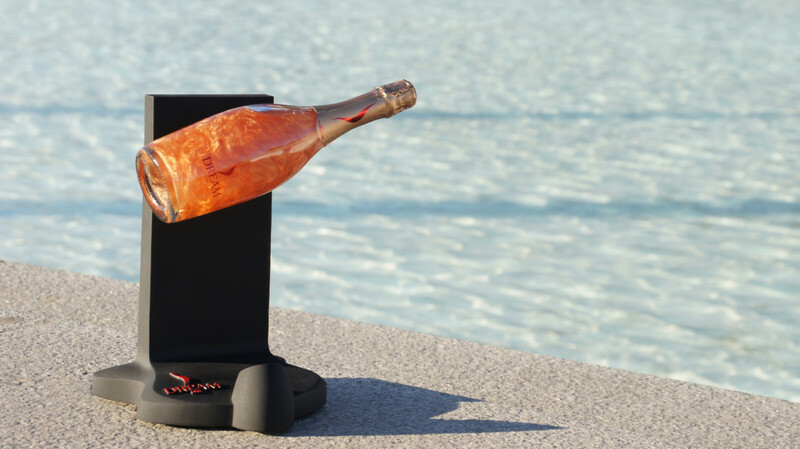 With a gentle sparkle, this fiery orange Vulcano glistens with amber highlights and has a very citric feel with notes of grapefruit and orange rind. The palate is sweet and persistent, with well-balanced and integrated acidity, yep, this is one of our aperitifs of the summer. 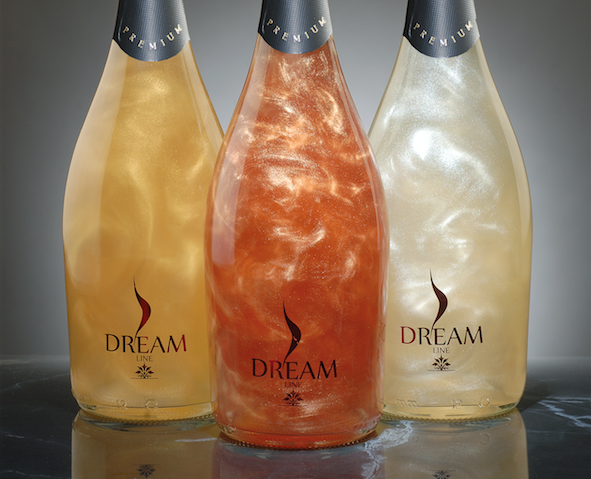 Then comes the Dream Pink Vodka Premium, a 14.5% ABV cocktail for £25. This a sweet and stylish tipple, a pearlescent cocktail with its striking ‘colour-changing’ effect that will certainly have people talking at parties. It’s a peachy, Cosmopolitan-style cocktail that is bound to add a touch of glamour to any sultry summer soiree.